In an increasingly-connected world where data is collected and shared, privacy has become ever-more important to people. If you are of that mind, you may have enabled the Do Not Track (DNT) setting in your web browser in the hope that it will stop the websites you visit from tracking your online activities. Bad news: it probably makes no difference whatsoever. 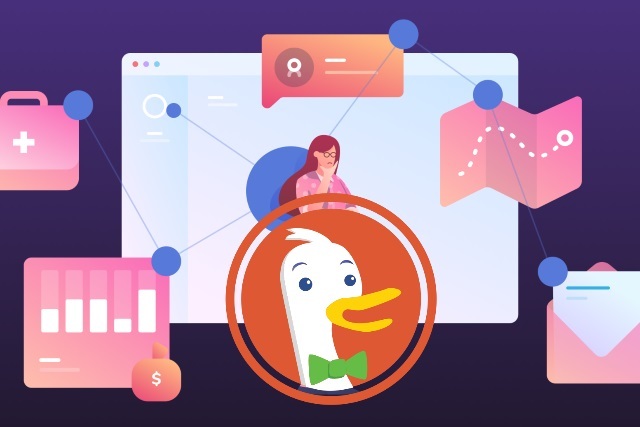 This might be something you knew already, but research by privacy-focused search engine DuckDuckGo -- which famously does respect DNT requests -- found than more than three-quarters of people were not aware of that that many sites ignore DNT settings. DuckDuckGo points out that sites are not technically doing anything wrong in choosing not to take any notice of DNT requests. That's because the "Do Not Track setting is only a voluntary signal sent to websites, which websites don't have to respect". It can be alarming to realize that Do Not Track is about as foolproof as putting a sign on your front lawn that says "Please, don't look into my house" while all of your blinds remain open. In fact, most major tech companies, including Google, Facebook, and Twitter, do not respect the Do Not Track setting when you visit and use their sites -- a fact of which 77.3 percent (±3.6) of US adults overall weren't aware. The company points out that the confusion is understandable given the name assigned to the setting. "There is simply a huge discrepancy between the name of the setting and what it actually does. It’s inherently misleading". When educated about the true function and limitation of the DNT setting, 75.5 percent (±3.8) of US adults say it's "important" or "very important" that these companies "respect the Do Not Track signal when it is enabled". A majority of people surveyed (almost 72 percent) were found to be in favor of regulation requiring DNT settings to be respected.